Are you in the middle of a renovation and need reliable rewiring works completed? Do you have a new home entertainment system but don’t have the confidence to install it? 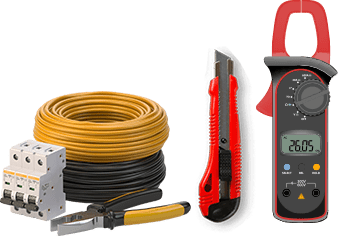 Since 1983 the team at Carnegie Electrical Services have worked throughout Melbourne’s South East to deliver lasting and reliable solutions and services at competitive prices. 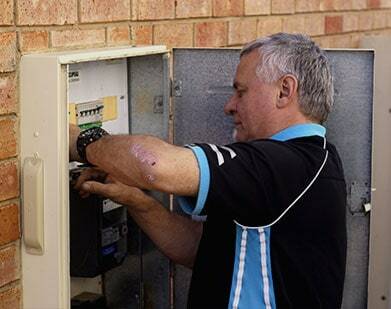 Thanks to our decades of experience, and adherence to safety standards and regulations, our electricians provide Glen Eira residents and beyond with an electrical service of the highest standard. Are you struggling to conduct your business thanks to a poor connection to the internet? Do you need increased bandwidth to meet the growing needs and requirements of your household? As experienced and skilled data cablers the team at Carnegie Electrical Services can install high-bandwidth and speedy data cabling throughout domestic and commercial environments, ensuring that you don’t encounter upload or download issues when connected to the internet. Along with the specialist electrical solutions we have the training and expertise to conduct repair, testing, and installation works based on the needs of our customers. To speak to our fully-qualified team directly give us a call on 03 9530 9099.